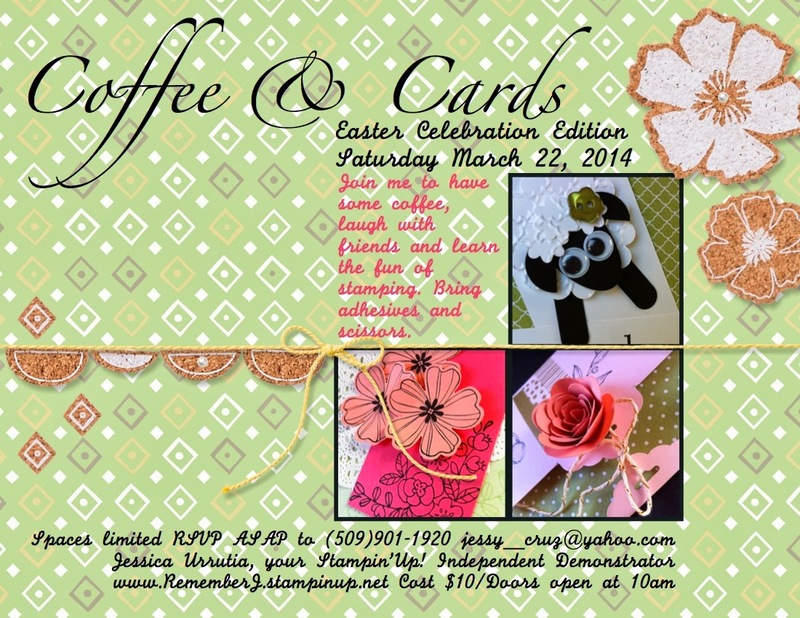 I am so super excited to share my Coffe & Cards class for March 22nd with you! I'l be showing you more pictures of this projects this week. We will make a mini-album, a punch art and have fun with the new Scalloped Tag Topper Punch. And also let me show you what I finally made for all My Paper Pumpkin subscribers. I've been meaning to make these for a while. 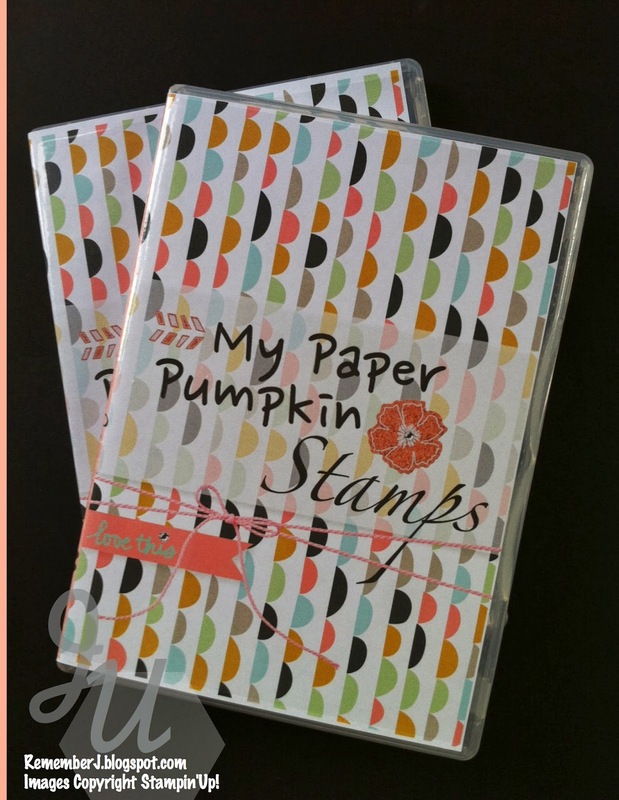 I made the slip on My Digital Studio and inserted into our Stampin'Up! Clear Stamp Cases. Ekk! Do you like these. All my My Digital Studio art presented today was made using mostly the Sale-a-bration free downloads. I got one for free and I am loving it. It comes with Petal Parade Stamp Brush and also embellishments and punches and that gorgeous DSP Sweet Sorbet. I am loving it! Yesterday I said I would share with you the how to's of those Mini-Note Pads. Here it is. Is simple! 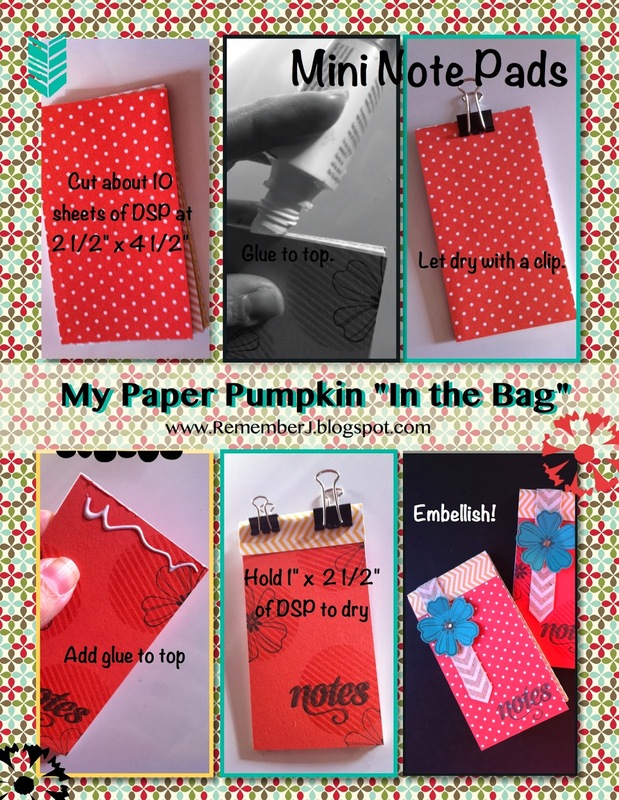 I used paper from my Subtles Designer Series Paper Pack and stamps from My Paper Pumpkin kits. Hope you like this! Creative Blessings…this is the Year of Opportunity! Stay connected to Jesus. He is our peace and our inspiration! This looks fabulous! I love the dsp colors (so fresh and ready for Spring!) I like this tutorial and thanks for sharing- I'm going to have to make a few for friends/family! Also a great way to use up those scraps- brilliant idea Jess! Tx Jess! Your worss are truly encouraging and Im glad I can still connect with you thru our stamping. Love you my sister. Keep your eyes fixed on Jesus!